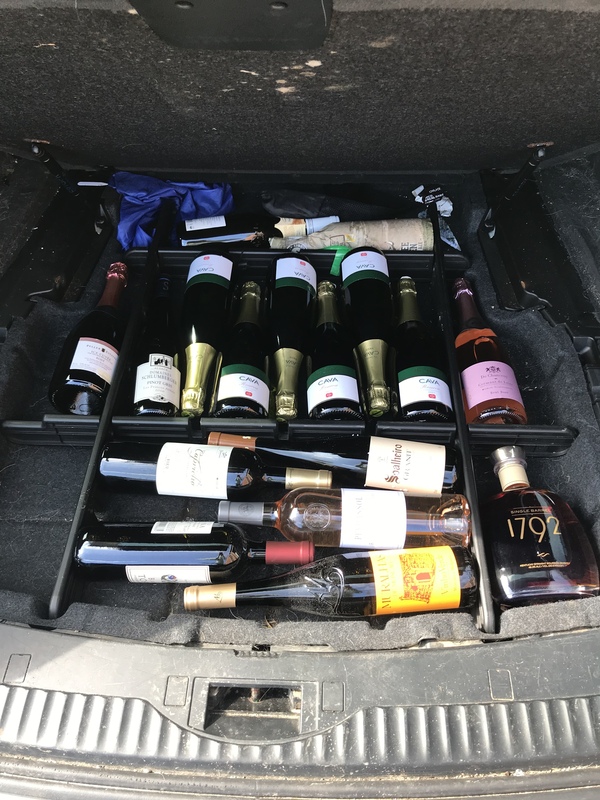 Can’t believe it’s this time of a Friday and there’s no thread yet … Anyway, here goes … I’ve just stopped at Chester services en route to Holyhead with my feral Children But made sure the boot was well stocked …! 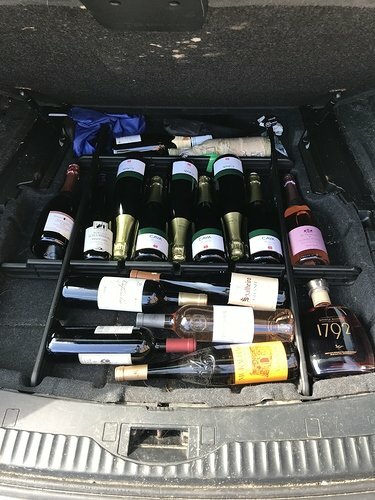 There’s also a box in the roof box … do you think I have enough ?? Another one from Villány, Hungary tonight. 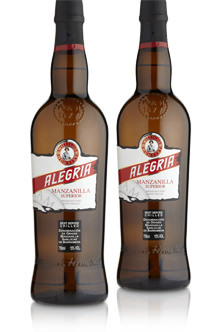 (Blauer) Portugieser, Kékfrankos, Cabernet Sauvignon, Merlot and Cabernet Franc make up the blend. It is an NV, tastes quite young… need to leave it in the decanter long I think. 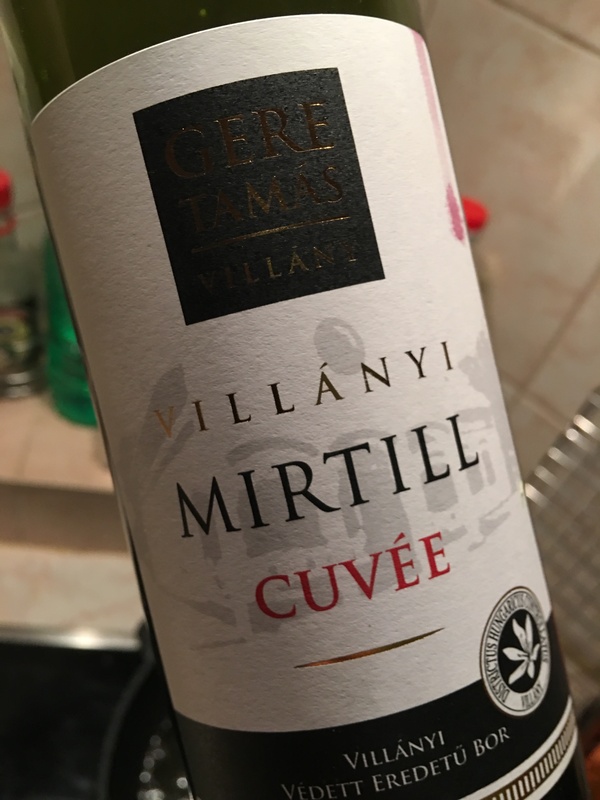 Will go well with the roast duck breast, would not buy again though, must have got it as a present. do you think I have enough ?? Just the two of you then? Try not to brake too sharply!! @Leah. Are you going to surprise her, or to drown her? That is some wine. 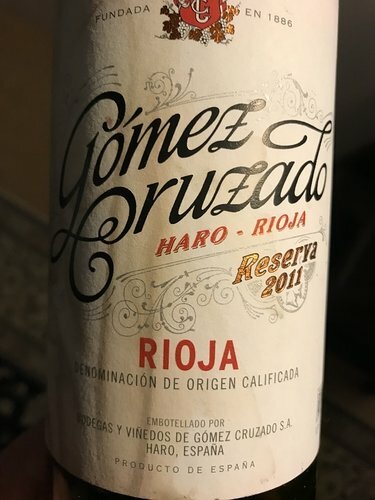 Hard to believe it’s “well priced”, though - with El Nido it’s the most expensive wine produced in Murcia, and a glass of it cost me €12 in a bar in Murcia a month or two ago. The 15 is far too young, of course - needs a good decade (or more?) 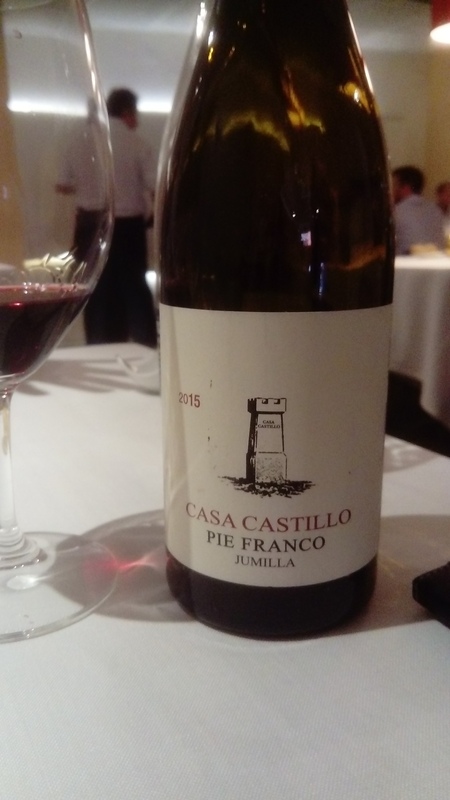 My favourite from Casa Castillo, though, is probably the Las Gravas cuvée (a lot cheaper!). Glass of this, then the Crozes-Hermitage later. Enjoy your weekend. 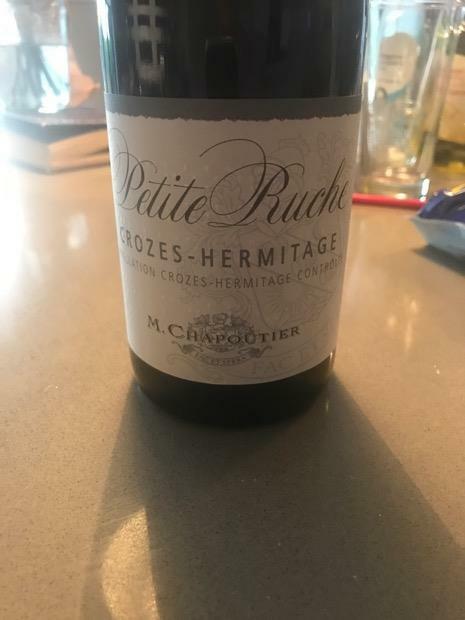 Average of 89 points in 12 community wine reviews on 2015 M. Chapoutier Crozes-Hermitage Petite Ruche, plus professional notes, label images, wine details, and recommendations on when to drink. Trying some Wolf Blass Presidents Cab Sauv 2004 and I’m surprised how nice it is. Dark red/purple/black colour. 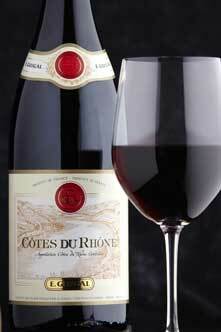 Lots of rich, quite sweet blackcurrant, blackberry and black fruit flavours balanced with a fresh, lively acidity. Well done Mr President! P.S. An hour later; a bit of menthol coming through on the long finish. Château La Tour-Martillac Blanc 2011 this evening! Well this is interesting. 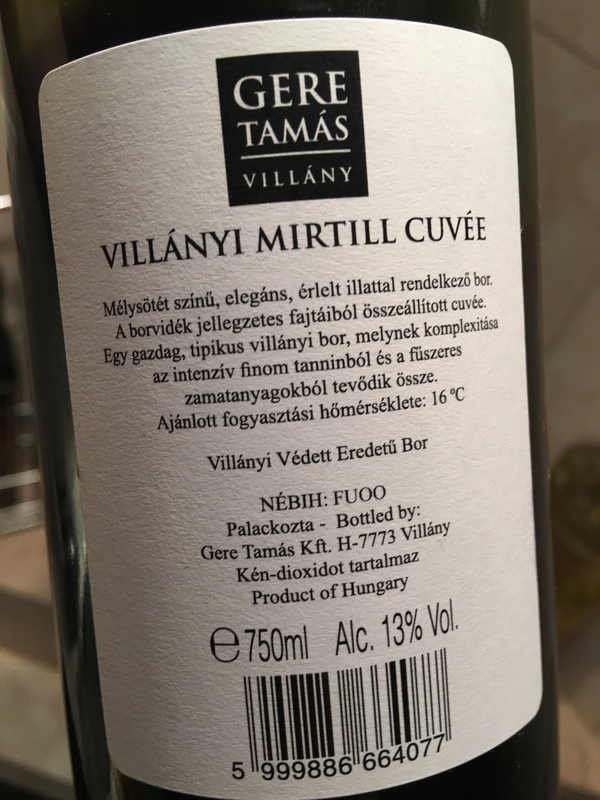 Pretty high in alcohol(14.6) and there is some alcohol heat. 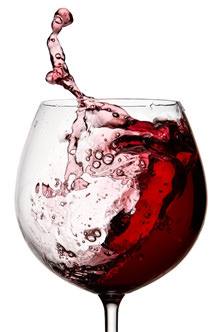 Then it tastes like two different wines rather than a blend. It did improve in the glass, but it is an oddity. On the plus side, it is not a fruit bomb, full certainly but savoury rather than sweet. Lots of red fruits, but can also taste the Cabernet black fruits too. Mature Beaujolais - very good. How was the Chapoutier? I have some of that resting in the wine fridge. Just back from a few days in Saudi so after G&T opened this for dinner…from our Spanish road trip last October. Gorgeous.